Unique in its architecture, luxurious villas border in their palladio-style to the Buckingham Palace-adjoining district Belgravia. 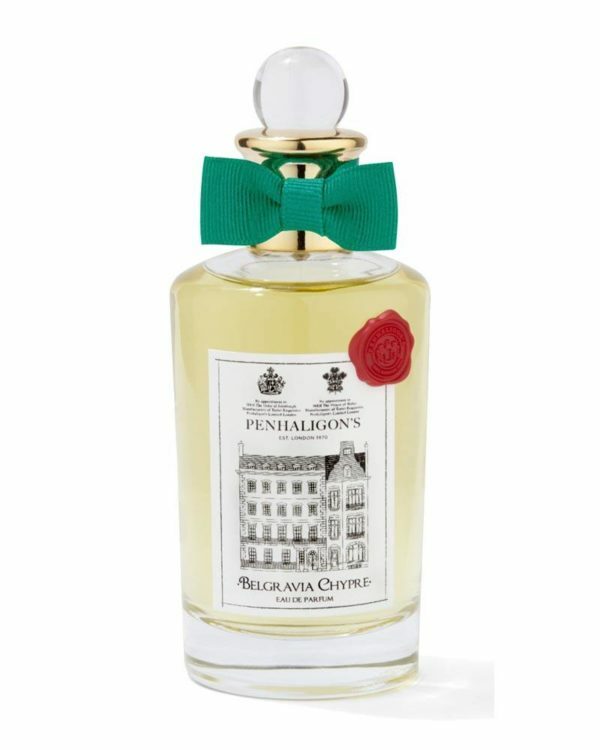 Penhaligon’s symbolized the elegant quartier with an aesthetic chypre-scent. A combination, which skillfully changes between tradition and extravagance: Bergamot, oak moss, patchouli, emphasized by a surprising addition of raspberry, pink pepper and mayrose. A fresh-spicy perfume creation with character. 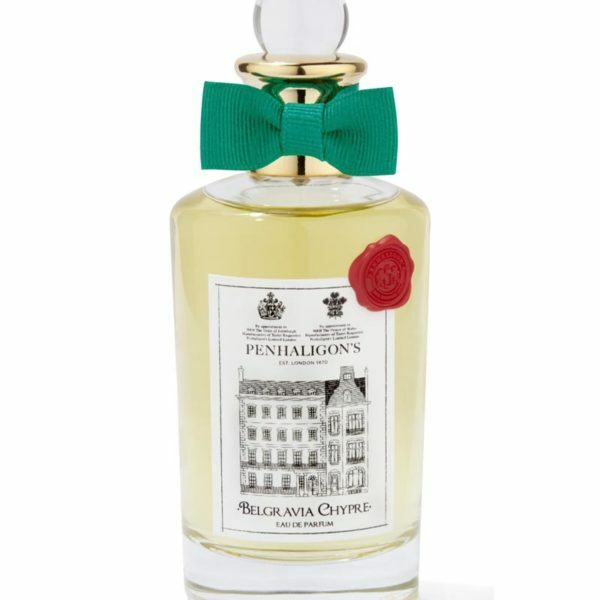 The new scent collection Hidden London of the British long-established company Penhaligon’s brings memory to the style, elegance and history of the three districts of London: Belgravia, Marylebone and Kensington. Developed by the master-perfumer Fabrice Pellegrin, the three scents stand for the archetypal scent families chypre, wood and amber.